Left to Right: (front row): Michael Ruffin, Elton Brand, Hersey Hawkins, Randy Brown, B.J. Armstrong, Ron Artest, Dickey Simpkins. 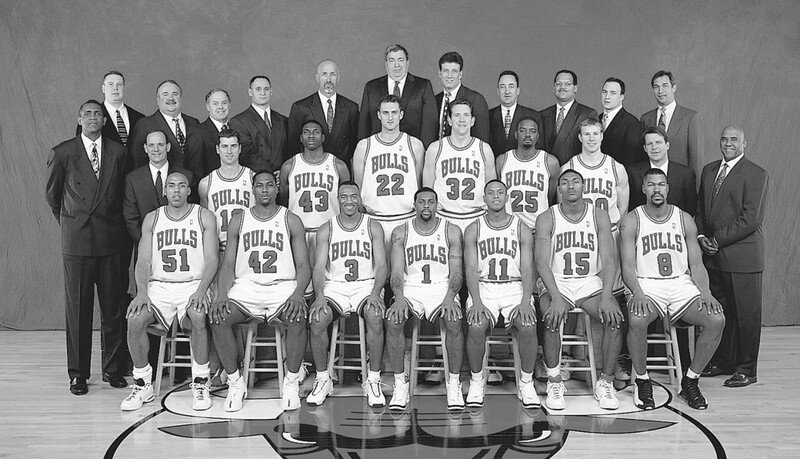 (middle row): Assistant Coach Bill Cartwright, Assistant Coach Phil Johnson, Matt Maloney, Chris Carr, Chris Anstey, Will Perdue, Corey Benjamin, Fred Hoiberg, Head Coach Tim Floyd, Assistant Coach Bill Berry. (back row): Assistant Trainer Walter Blase, Equipment Manager John Ligmanowski, Strength & Conditioning Consultant Al Vermeil, Strength & Conditioning Assistant Erik Helland, Supervisor of European Scouting Ivica Dukan, V.P. of Basketball Operations Jerry Krause, Assistant V.P. Basketball Operations Jim Stack, Scout Gar Forman, Scout Clarence Gaines, Jr., Strength & Conditioning Assistant Mike Gattone, Head Athletic Trainer Fred Tedeschi. 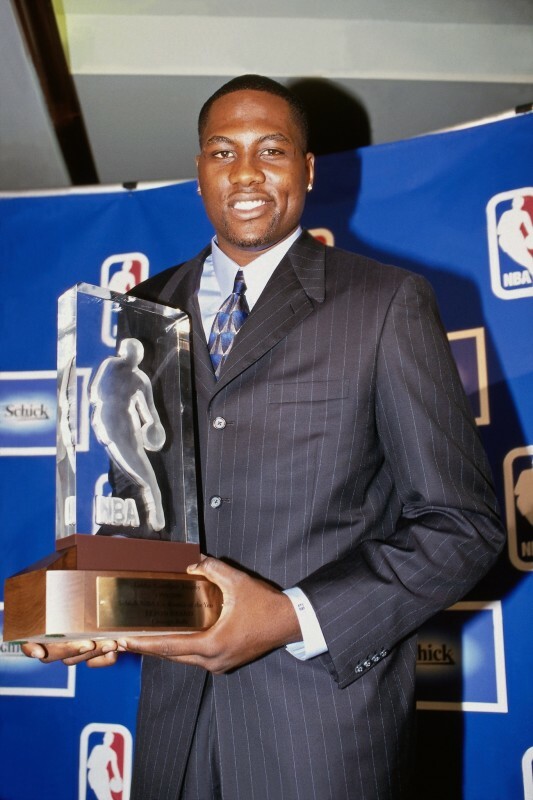 Traded Toni Kukoc to Philadelphia as part of a three-way trade with Golden State, receiving the Washington Wizards’ first round draft pick in 2000, along with John Starks and Bruce Bowen ... Starks and Bowen both waived ... franchise-record worst winning percentage (.207) ... set a then-franchise record for fewest turnovers in a game (six) on 03/07/00 at the United Center versus Atlanta ... Elton Brand became the second player in team history to average at least 20 points and 10 rebounds, joining Artis Gilmore ... 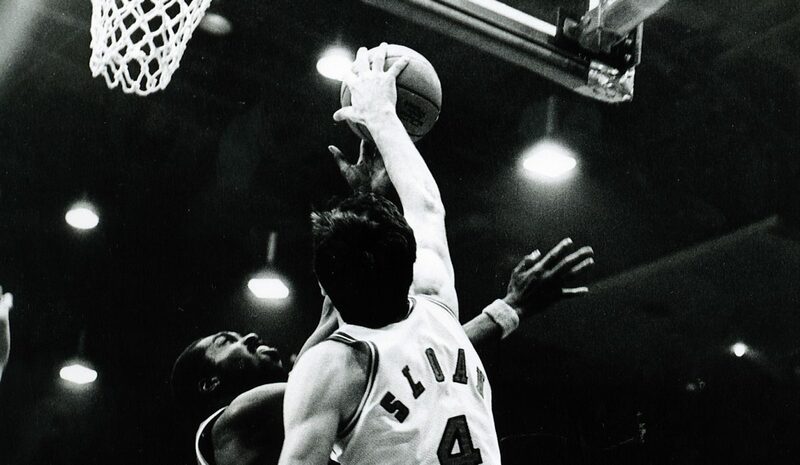 Brand also became only the 19th player in NBA history to reach those statistical plateaus as a rookie ... 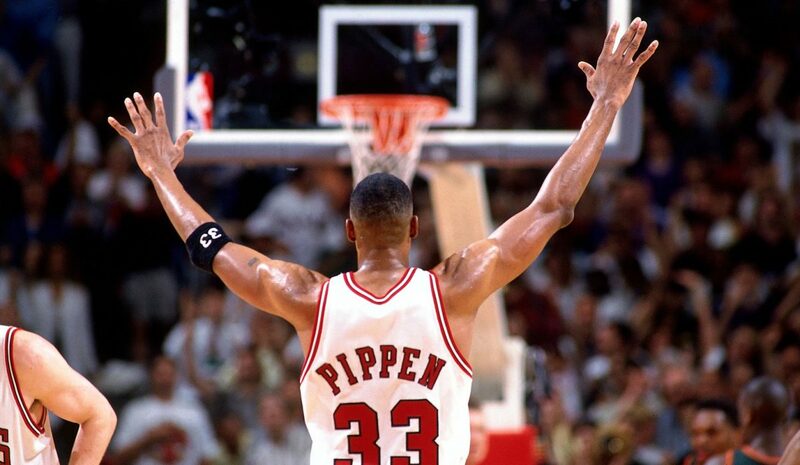 Brand set a team record, hitting 14 straight field goals en route to a career-high 44 points on 04/13/00 versus Washington at the United Center. First round, Elton Brand (Duke) and Ron Artest (St. John’s); second round, Michael Ruffin (Tulsa) and Lari Ketner (Massachusetts). Home sellout streak extended to 608 games (regular season and playoffs), the longest cur- rent streak in the NBA. 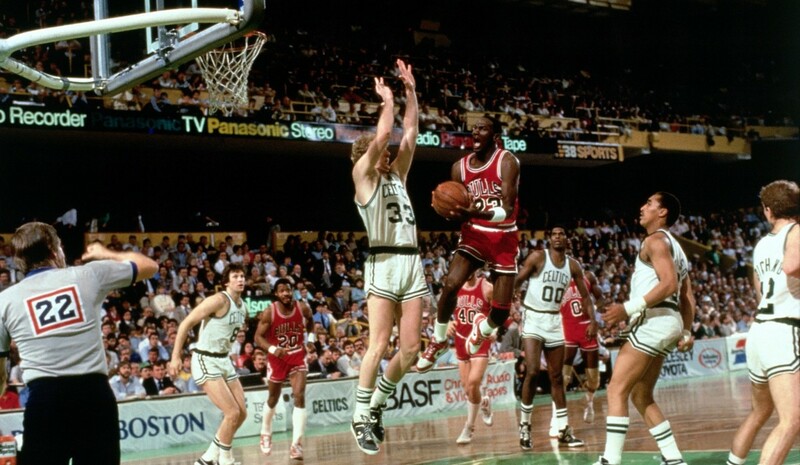 The last time the Bulls failed to sell out a home game was 11/17/87, vs. Washington ... Elton Brand named NBA Co-Rookie of the Year (shared with Houston’s Steve Francis) ... Brand (first) and Artest (second) named to NBA All-Rookie team ... Brand named MVP at Schick Rookie Challenge at All-Star Break, setting record with 21 rebounds ... Brand named NBA Rookie of the Month for Jan., Feb. and April.